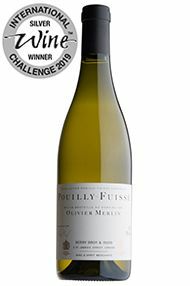 Once again we have worked with our trusted friends Jean-Luc Terrier and Christian Collovray to create this delicious expression of mineral Burgundian Chardonnay. With delicate floral aromas, the palate abounds with vibrant citrus and peach fruit, finishing on a subtle, smoky note thanks to well-judged oak. 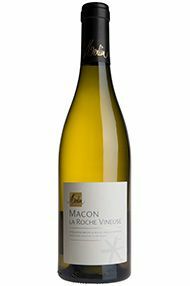 An excellent aperitif, a fresh, crisp profile makes this an ideal match for salads, seafood and lighter meat dishes. 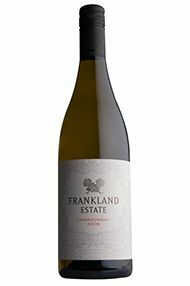 Sourced from the Frankland River in Western Australia, from Frankland Estate, this wine embodies freshness and a glorious purity of fruit, reflecting the region's cooler climate. 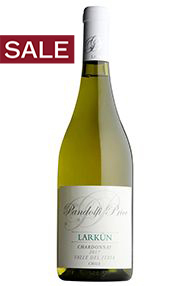 The characteristic salinity on the nose and palate is met by vibrant lemon zest and stony notes. 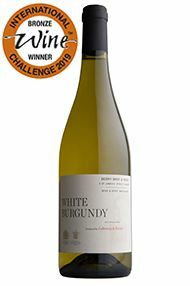 The palate is poised; white peach and citrus layer with vibrant acidity and a touch of creaminess adds to the complexity of this classically proportioned wine. Our 2017 Chablis comes from two separate vineyards in the village of Chichée, renowned for its classically steely character. 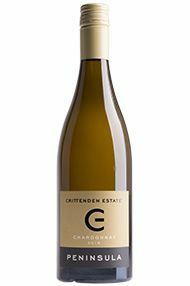 The small but excellent 2017 vintage has given a wine with a harmonious balance between ripe orchard fruits and crisp, refreshing mineral notes. 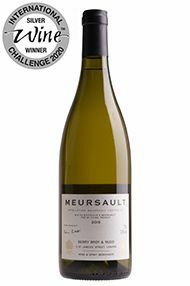 Fermented and raised completely in tank, this is a benchmark expression of Chablis, one which is equally at home as an aperitif or with seafood or a goats cheese salad. This is another brilliantly crafted wine from this gem of a domaine, which sits almost in the shadow of the twin escarpments of Solutré and Vergisson. Le Clos is ripe and round rather than rich, with crunchy green-apple acidity that’ll have you reaching for another glass. It is raised entirely in stainless steel, with a modest amount of lees stirring (bâtonnage) for weight and complexity. Great with roast chicken or, frankly, whatever you’re having for dinner tonight. Ready to drink now. 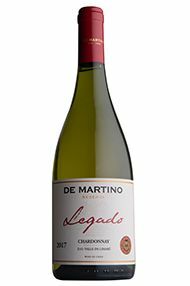 The 2017 Legado Chardonnay was produced with fruit from Limarí on stony volcanic soils with clay and limestone. The drought between 2013 and 2015 killed some vineyards and increased the salinity of the soils, which is reflected in the wines. And 2017 was a low-yielding year, even in young vineyards like this one planted in 2009. The juice from pressing the full clusters fermented in used oak barrels with indigenous yeasts, and only 10% of the volume underwent malolactic. It matured in barrels for 14 months. 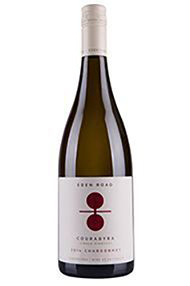 The whole Legado range shows very varietal, more so in the Chardonnay than the Sauvignon Blanc, with the chalky texture of the limestone soils. Starting with the 2015 vintage, this wine is produced with grapes from Tabalí. Great for the price. 56,498 bottles produced. It was bottled in July 2018. 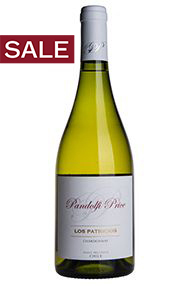 The Pandolfi Price family bought an exceptional site in the cool Itata Valley in 2002. Twenty-five hectares of dry-farmed Chardonnay vines had been planted there since 1992 and grapes were sold to other companies until 2007. Realising the high quality of the site’s terroir, the family started making its first wines in 2008. Crisp notes of lemon and grapefruit dominate the nose, with subtle lemon pâtisserie hinting at a slightly richer mouth-feel – a result of 18 months on lees. On the palate, this richer texture is well-balanced by the fresh acidity which maintains the clean, energetic style of this wine. Drink now to 2021. Complex aromas of tropical and ripe citrus fruit plus a discreet nutty character (15% of this cuvée is oak aged). The palate’s fresh acidity and mineral core give little indication of the heat of the ’15 vintage. As ever, this is a hugely winsome, approachable cuvée from a winemaker whose surname is wholly appropriate. Will Heslop, Buyer. Berry Bros. & Rudd. Ripe citrus and a hint of tropical fruit fill the nose, the latter the only indicator of the heat of the 2015 vintage. 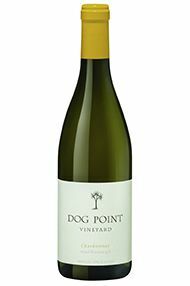 Fresh as a daisy on the palate, there is a mineral thread attributable to the vineyard’s shallow top soil. 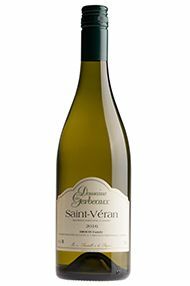 To preserve its bright, primary fruit character, 85 percent of this cuvée is fermented in stainless steel, rather than barrel. Drink now to 2020. The vines here are relatively young, having mostly been planted since Olivier and Corinne set up the domaine in the late 1980s. 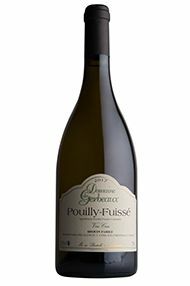 This youthful vigour gives the wine an impressive freshness and fruitforward approachability. 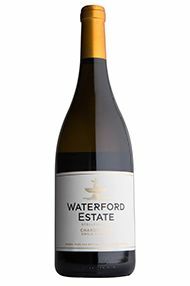 Fermented and raised entirely in tank, this shows the purity and vibrancy of Chardonnay, with a pleasant citrus bitterness on the finish. Drink 2018-2020. Olivier and Corinne Merlin have been established in the Mâconnais village of La Roche Vineuse since 1987. 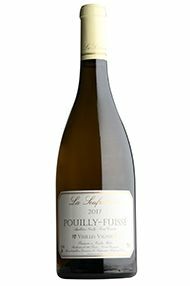 Over the years they have bought the domaine which they originally rented, built a new cuverie, planted new vineyards locally and spread out into further appellations such as Pouilly-Fuissé and Moulin-à-Vent. Theirs has been one of the great success stories of the modern Mâconnais. They expect to be joined shortly by sons Théo and Paul. Having made his first wines in 1987, this year represents Olivier’s 30th vintage in La Roche Vineuse. It is fair to say that in this time he has contributed much to raising standards in the Mâconnais. Proof of his great skill as a winemaker came in the form of a bottle of 1990 Mâcon La Roche Vineuse Vieilles Vignes, a highlight of a lunch at Berry Bros. & Rudd in July to mark Jasper Morris’s retirement. Pale gold and bright in colour, this has a restrained fragrance of fresh figs with citrus fruit. 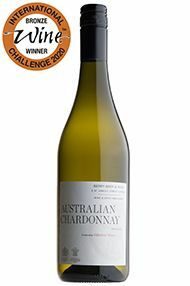 The palate combines tangy, fresh acidity that is indicative of cool-climate grapes, with a hint of savoury spice. Drink now to 2019. 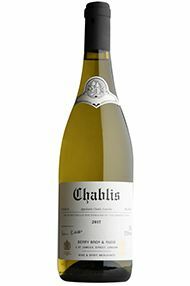 There isn’t a hair out of place on this classic, steely Chablis, from a producer who has fast become a favourite here at Berry Bros. & Rudd. With levels of concentration and precision – not to mention the potential to age – worthy of a Premier Cru, it demonstrates the class of the much-lauded 2017 vintage. 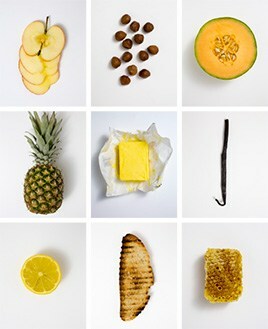 Just add oysters. Drink now to 2023. 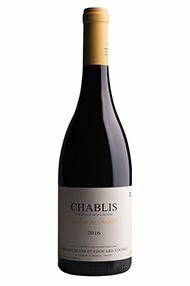 The nose is downright flamboyant with aromas including peach and – as Olivier rightly points out – tangerine, as well as a well-judged dose of toasty oak. The palate is at once ripe and voluminous yet fresh. Best of all is the long, salty finish, which seems to be a hallmark of Olivier’s 2016s. Located in the south of Burgundy, the Mâconnais is an excellent source of good-value white wine, typically offering a sunnier and fruitier style of Burgundy. Olivier Merlin set up his domaine from scratch in the late 1980s with his wife, Corinne. He quickly established himself as one of the best winemakers in the region. 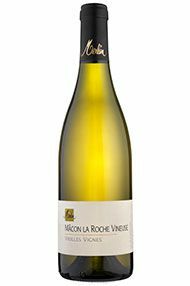 Vibrant pale lemon in colour, this wine sees between 10 and 15% new oak during the élevage, which serves to add a touch of complexity and breadth to the vibrant citrus fruit. 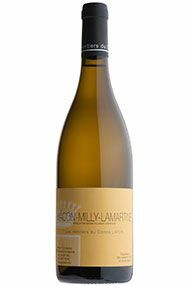 There is excellent concentration and a focused, mineral purity which shines through. Drink now to 2022. 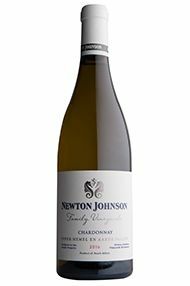 Newton Johnson was founded in the 1990s by husband and wife Dave Johnson and Felicity Newton. Since then the family has gained an international reputation for producing world-class Pinot Noir and Chardonnay. Their sloped vineyards’ exposure to cooling Atlantic breezes and granite soils produce wines of exceptional freshness and linearity. 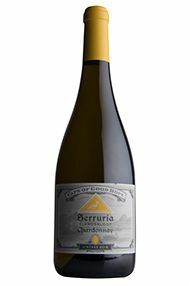 Lemon with flecks of gold, this wine has aromas of lime pith, allspice and honeysuckle. Generous and round on the palate, a vibrant citrus core leads to riper citrus fruit and headier spices. It has nervy acidity and a dry, persistent textural finish. 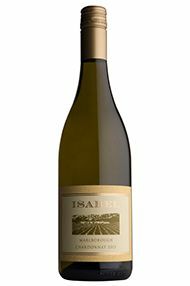 This is a powerful yet precise, cool-climate Chardonnay. Drink now to 2024. From a cool, four-hectare parcel facing due east at 350 metres above sea level, this sits at the taut, mineral end of the spectrum of styles produced by the domaine. At present, it’s fairly discreet on the nose, with an appealing hint of reduction alongside aromas of lime and grapefruit. The palate is crisp and saline, and suggests this wine will reward cellaring for five years or more. Aged for eight months in an array of large (600L+) oak casks.